Twitter is a goldmine of data, but you need to have the right tools to analyze what you can find on the site. There are already plenty of third-party Twitter analytics tools around. Social Audience for WordPress happens to be a WordPress plugin that lets you compare hashtags and users, analyze relevant and trending tweets, and visualize Twitter data like a pro. 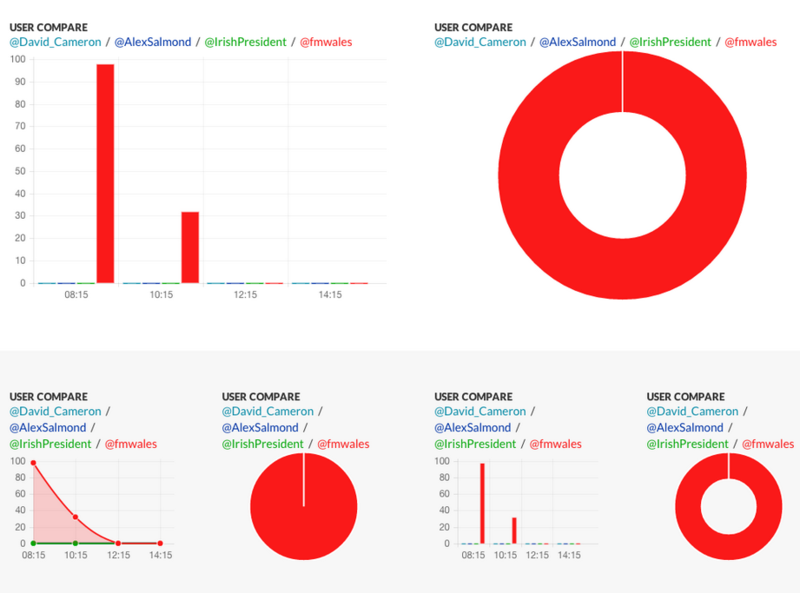 This is a multi-functional plugin that lets you measure and analyze Twitter data. 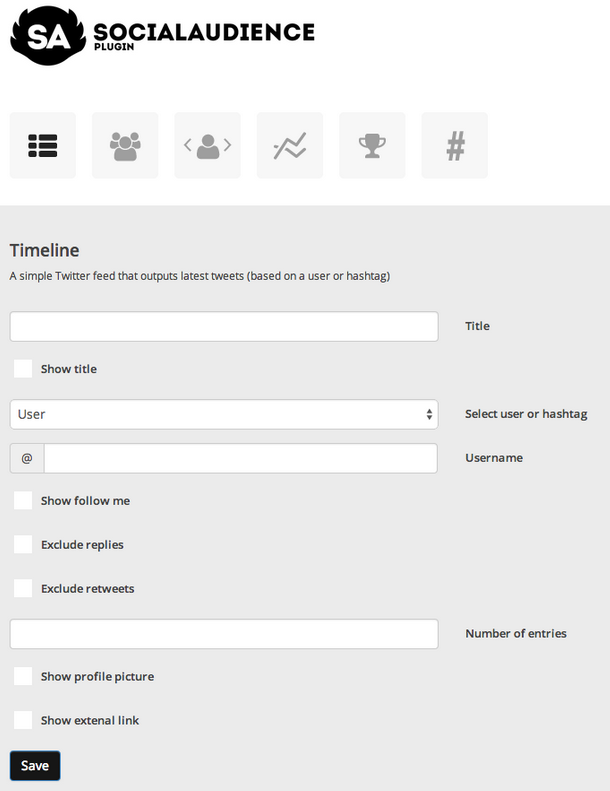 You can use it to monitor and analyze hashtags and topics on Twitter. You can also see trending tweets. The plugin is coded in HTML5 and CSS. It is based on Twitter Strap v3 and fully responsive. You don’t need to be super technical to use this script. Social Audience makes it easy to make sense of Twitter data and improve your own social campaigns. It looks clean and fairly easy to use. 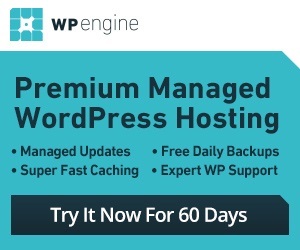 This is a premium plugin.